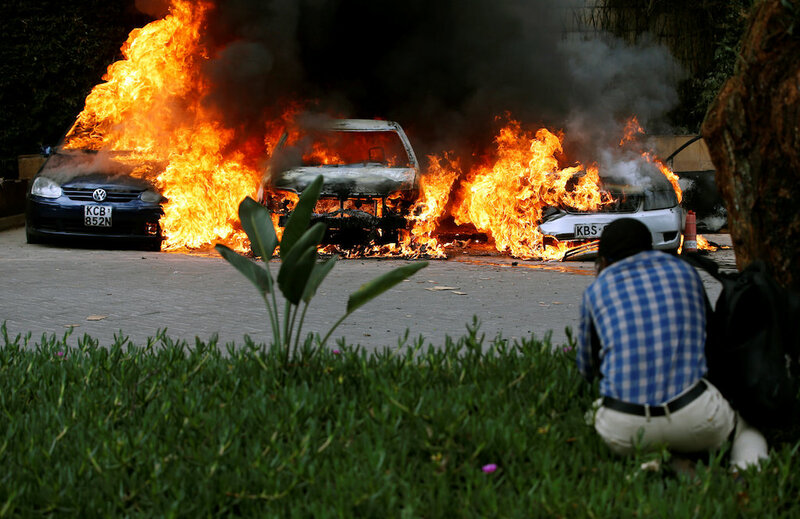 A huge blast followed by a gun battle rocked an upmarket hotel and office complex in Nairobi on Tuesday, causing casualties, in an attack claimed by the Al-Qaeda-linked Shabaab extremist group. The explosion at the DusitD2 compound, which includes a 101-room hotel, restaurant and several office buildings housing local and international companies, was heard from AFP’s bureau some five kilometers (three miles) away. 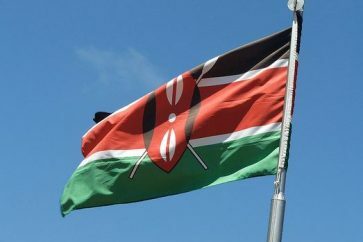 The Shabab, which carried out a notorious assault on a Nairobi shopping mall in 2013, claimed responsibility, according to the SITE Intelligence Group which monitors terrorist activities.